Just to keep Challenge running. Yay! Long Live The Challenge ! It's a beautiful image by the way. Those spiky ice crystals are very unusual for someone like me who's used to warm waters like the Mediterranean Sea's. Saved by Valery's beautiful Spring ice crystals the challenge deadline has been extended until May 20th, 2015. 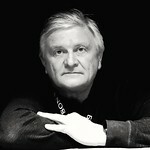 A big thanks to Valery! Last edited by Cogito on Mon May 04, 2015 11:56 pm, edited 1 time in total. New fern fronds opening up in the bluebell woods. I've extended the deadline to May 20th in my initial post already. Notified the forum in my latest messages but you must have been away. No worries! That is one lovely fern! : ) There're both the Golden Ratio curve and the repetition of the leaves on a shaft... Good work and worth the wait. Thank you for your understanding, Cogito. Much appreciated. These two, latest submissions, have patterns and repetitions of similar parts. They fit in nicely. Last call for submissions before the deadline, May 20th.! Andy's a.k.a. Birma's photo entitled "Fronds" was selected as the winner of this challenge. Please take a look at the comments below to read why and how. Thank you all who participated. Your contributions were most welcome! For this challenge we had to look for the evidence of repeating patterns in nature, like the ones we find in plant growth: The Fibonacci sequence or the Golden Ratio. It is evident in the individual design of almost all creatures. Visually more recognizable especially in plant growth, both vertically and 3 dimensionally. It's nature's very own efficient design to accommodate more branches, leaves and seeds in a tighter space, to ensure the perpetuation of the species. Having explained this, I'd like to thank every single participant for their photo contributions. There are photos that fulfill the requirements and there are those that are less descriptive of what we were aiming for, and, I hope I offend nobody as I comment on each photo and also announce the actual winner and why it was selected. 1./ The starter photo by Yildiz/Aster (actually myself) is a good example of a Fibonacci Sequence on a cactus. By using the Tamron 90mm f/2.8 macro lens, I tried to emphasize the Fibonacci spirals. Apart from requiring a smoother background bokeh, the shot is good and the tiny water droplets hanging onto the needles add an extra spectacle of freshness. 2./ Of Henry Richardson's/Bakubo's three submissions, the last one of the fronds falls more fittingly in the lines of requirements. Nicely shot to display the details with an autumnal measure, with the fallen brick-coloured leaf on top. This photo displays a portion of the Fibonacci Sequence on a fern shaft. 3./ Valery's "Winnipeg Lake" which was also submitted to keep the challenge on the go, was a nicely fresh addition to the challenge. The spiked ice crystals, accumulated to form little islands of their own, like crystal flower beds on icy water, are eye-pleasers. But, since they are situated away from the camera and display no regular and easily recognizable patterns, the photo did not win, but, was a welcome scene. 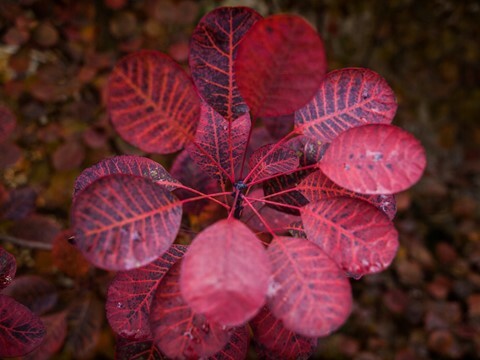 4./ Cogito's photo of a red-leafed new plant, taken from the top is a good example of Fibonacci Sequence in vertical form; you can see how the petioles are alternatingly spaced on the plant shaft. Had Cogito shot the photo at 90 degrees from the top, with no angles, he might have gotten a better shot of the alternating distribution of the leaves. The photo did not win for its tiny size and for the existence of a better photo in the challenge. **5./ Andy's/Birma's shot entitled "Fern Fronds" is a good shot in many ways: It covers the requirements of the challenge; the Fibonacci Sequence/Golden Spiral is clearly visible in the shapes of both the shaft where the fronds are situated and the fronds themselves. The photo is shot vertically to accommodate a full view of the growth; proportionally pleasing to the eye; has nice warm colours; bears signs of new growth hence conveying freshness. The photo was also taken especially for this challenge within the allocated time frame. 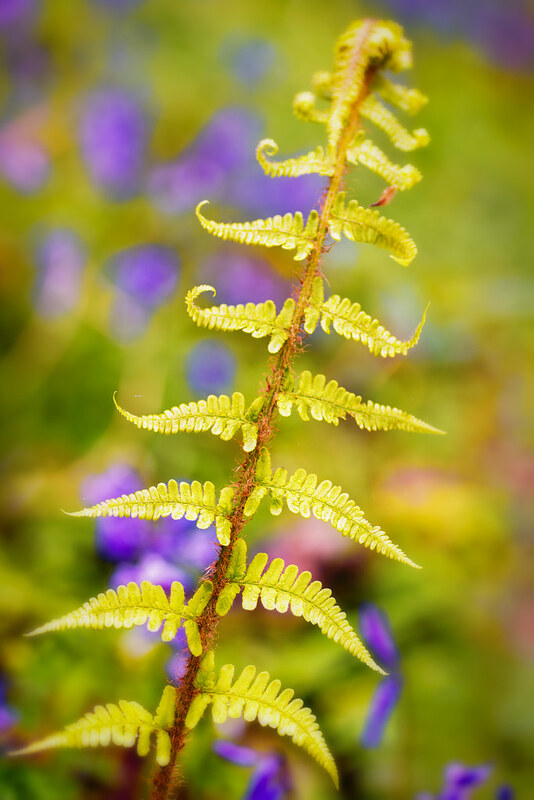 Andy's "Fern Fronds" was selected as the winning entry for this challenge. Ferns and their growth patterns are good and easy-to-find examples of Golden Ratio, hence going for a fern also was a smart move. 6./ Cogito's second entry of two submissions which showcase starbursts are also associated with the Golden Ratio/Fibonacci Spiral. Had the subjects been selected better, displayed more freshness, framed better to show signs of decisiveness, the patterns could have been more easily traced by the eye of the viewer. The subjects are correct, but cut short of their true value for pattern-displaying. A different lens or angle might have worked better. 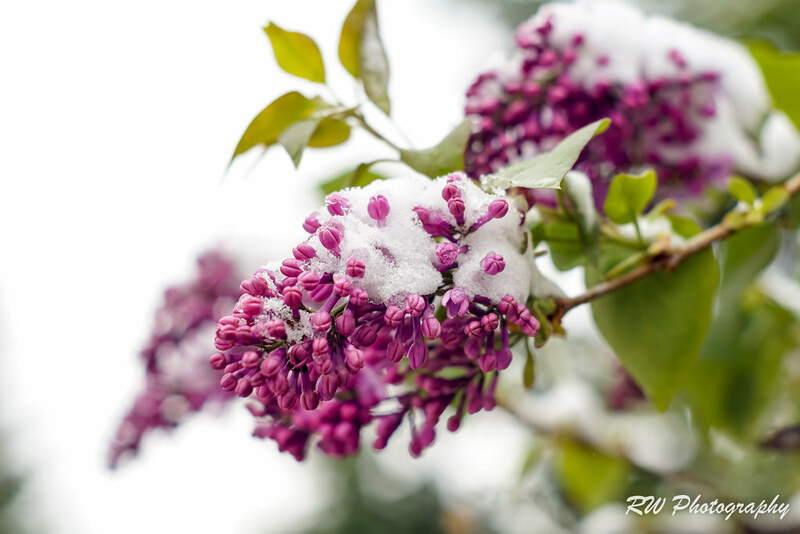 7./ Valery Dyck's "18 May 2015 in Winnipeg" is fresh in every aspect possible; the promise of Lilac blossoms half-hidden under fresh, late May snow make for a wonderful shot. I can even imagine the intoxicating fragrance generated by the Lilacs. Lilac blossoms do have a pattern of growth that displays the Golden Ratio in general but there's no sign of it in this lovely, cool shot. Nicely framed with pleasing proportions, the shot also has a neat background bokeh that blends into bright light in the distance. Unfortunately, the photo did not meet the particular requirement of the challenge. Andy's/Birma's winning photo: "Fern Fronds"
Thank you Yildiz, I'm very honoured and thanks for the congrats Jeff. I'm glad you connected why I chose a fern as a subject. Truely amazing plants. Nicely observed about ferns indeed; they are truly ancient plants dating back even before the dinosaurs walked the face of the earth. Their survival story is a testimony for using the Golden Ratio as the efficient design to perpetuate the species.
" Ferns are a very ancient family of plants: early fern fossils predate the beginning of the Mesozoic era, 360 million years ago. They are older than land animals and far older than the dinosaurs. They were thriving on Earth for two hundred million years before the flowering plants evolved."